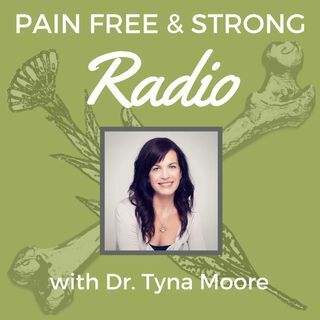 Episode2- Regenerative Injection Therapies- What Are They All About? What are Regenerative Injection Therapies? We will dive into the history, application, and mechanism of Prolotherapy and Platelet Rich Plasma therapies for orthopedic conditions and beyond! What are these therapies all about and how can they help you?